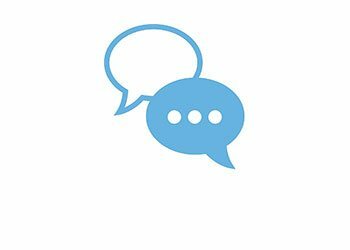 Below are some of our news stories explaining the potential dangers of GenX. To learn more about the types of injuries that have been linked to this product, and the legal claims that have been filed, click DuPont GenX. 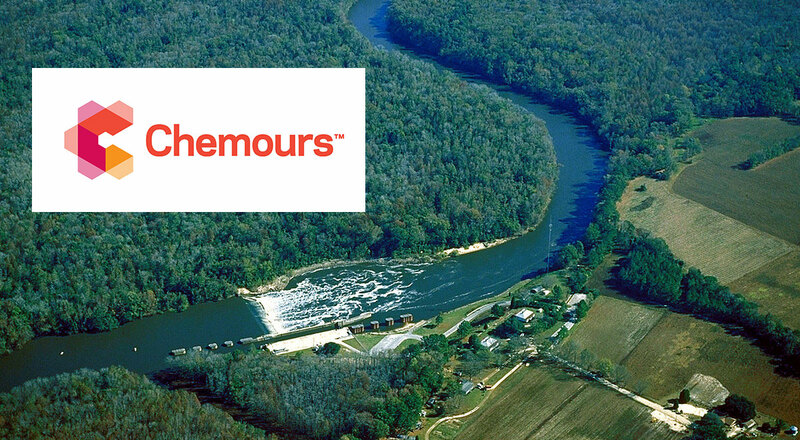 Just before the weekend, North Carolina's Attorney General, Joshua Stein, opened an investigation of Chemours, a company recently spun off from infamous corporate polluter DuPont. The investigation will also extend to DuPont as well as all other Chemours affiliates. 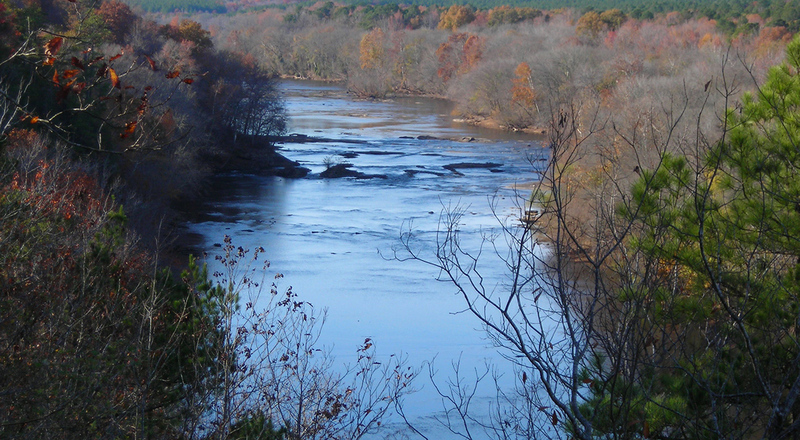 Cape Fear Residents Now Living in Fear of DuPont Poisons – Is This The Next Parkersburg? Results from recent tests of the Ohio River downstream from the Chemours facility in Parkersburg, West Virginia are raising concerns among scientists over the company's “next generation” chemicals. Supposedly, these chemicals, such as “GenX,” are “safer” and less toxic than the perfluorooctanoic acid-based substances (PFOA, or C8) they were designed to replace.